Is my pain and suffering God’s will for my life? Those who teach a prosperity gospel leave little room for the place suffering has in the will of God for the believer. Granted, most of us would like a life without pain or difficulty. We would like to keep suffering at arm’s length if we could. But two Biblical characters reveal that suffering may be a part of God’s will for all those who live in this fallen world: Jesus and Paul. Surely he has born our griefs and carried our sorrows; yet we esteemed him stricken, smitten by God, and afflicted. But he was wounded for our transgressions; he was crushed for our iniquities; upon him was the chastisement that brought us peace, and with his stripes we are healed (Isaiah 53:4-6). Isaiah got even more specific in an often overlooked verse a little later in the chapter. Yet it was the will of the Lord to crush him; he has put him to grief. . . (Isaiah 53:10). Ponder this: At some stage in his earthly life, Jesus’ human eyes fell upon that phrase. It was the will of the Lord to crush him. Perhaps this was the stimulus for his remarkable submission in the Garden of Gethsemane. 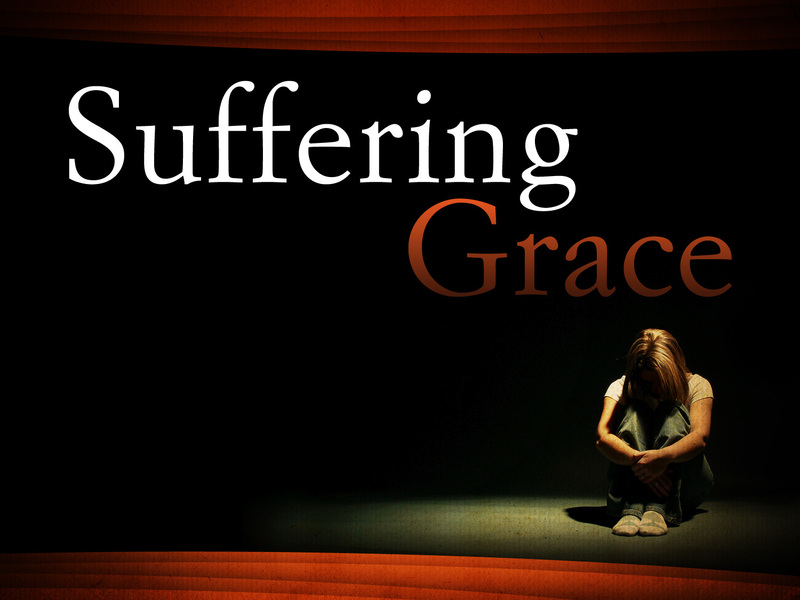 Jesus understood the will of God, and he realized that it involved suffering. Jesus wasn’t alone in this understanding of suffering. Think about the first message the apostle Paul received upon his conversion. Ananias brought a message that must have seemed confusing at best; nevertheless, it had come directly from the Lord. Go, for he [Paul] is a chosen instrument of mine, to carry my name before the Gentiles and kings and the children of Israel. For I will show him how much he must suffer for the sake of my name (Acts 9:15-16). This should bring us hope. Does God want what’s best for us? Certainly. See Psalm 84:11. Is he a loving and protective Father? Absolutely. See Psalm 91:1-4. But sometimes what is best for us might include a path we wouldn’t have chosen for ourselves. Sometimes that path might be the way of suffering, but it is a path we will not walk alone. This entry was posted in Trials and tagged God is sovereign, pain, suffering, the will of God.